Everyone knows how to drink beer, but few know how to really taste it with an understanding of the finer points of brewing, serving, and food pairing. 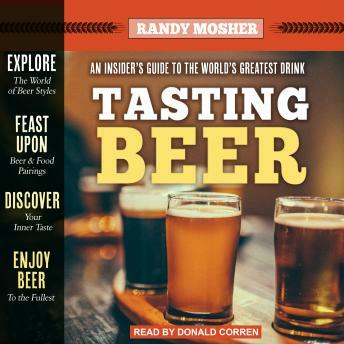 Discover the ingredients and brewing methods that make each variety unique and learn to identify the scents, colors, flavors, and mouthfeel of all the major beer styles. Recommendations for more than fifty types of beer from around the world encourage you to expand your horizons. Uncap the secrets in every bottle of the world's greatest drink!